Did you know that Maryland has a state tree? Read on to learn about the Wye Oak! Maryland seems to have it all – crabs, baseball, a really unique flag. Not many people know that Maryland also has a state tree. The state of Maryland designated the Wye Oak our state tree in 1941, and its unique history and unfortunate demise should be of interest to all Marylanders. 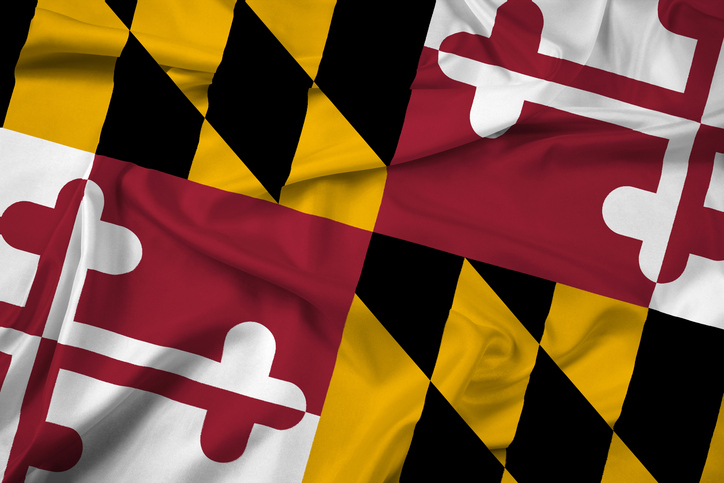 Let’s take a look at the history of Maryland’s state tree. Wye Oak was actually a unique white oak tree, located in the town of Wye Mills in Talbot County. At the time the state of Maryland purchased the tree and founded Wye Oak State Park in 1939, the tree was believed to have stood for over 400 years, though it was not known by name until the early 1900’s. In 1909, the Wye Oak tree was officially recognized for its size for the first time, believed to be the largest white oak tree in the state. Ten years later the American Forestry Magazine honored Wye Oak by inducting it into its tree hall of fame. The American Forestry Association named Wye Oak the largest white oak tree in the country every year from 1940 on. The state of Maryland purchased the tree from the last private owner in 1939 for preservation purposes due to its historical significance. The Wye Oak was noted for the massive buttresses that helped support the tree – quite unusual and subject to speculation as to their origins. Though the Wye Oak tree was massive and well-tended over the years, windfall was seen as a particular problem for the tree. Three limbs fell off the tree in the years after Maryland established the state park. Finally, on June 6, 2002, the tree succumbed to a thunderstorm that collapsed the trunk. At its death, the tree measured 31 feet 8 inches in circumference, was 96 feet tall, and the main bole of the tree weighed over 61,000 pounds. Luckily, the efforts of science allowed for the successful cloning of the Wye Oak tree, planted on the state park, and this will allow future generations to experience Maryland’s state tree for themselves. This entry was posted on Wednesday, September 7th, 2016 at 2:16 pm. Both comments and pings are currently closed.